Former Post-Standard sports columnist Sidney S. Gabriel, 85, died Tuesday in West Palm Beach, Fla. Mr. Gabriel lived in Syracuse before moving to Wellington, Fla., several years ago. He wrote a sports column called "Sid Says" for The Post-Standard in the 1960s and 1970s. Mr. Gabriel was the former owner of Gabriel Wallpaper and Paint Distributors, president of Deecey Realty Corp. and a guest lecturer at Cornell University\'s Home Economics Extension Service. Mr. Gabriel retired in 1982 after 12 years as a manufacturer\'s representative for L.W. Getman Lighting Manufacturing Co. and Albany Lighting Fixture Co. 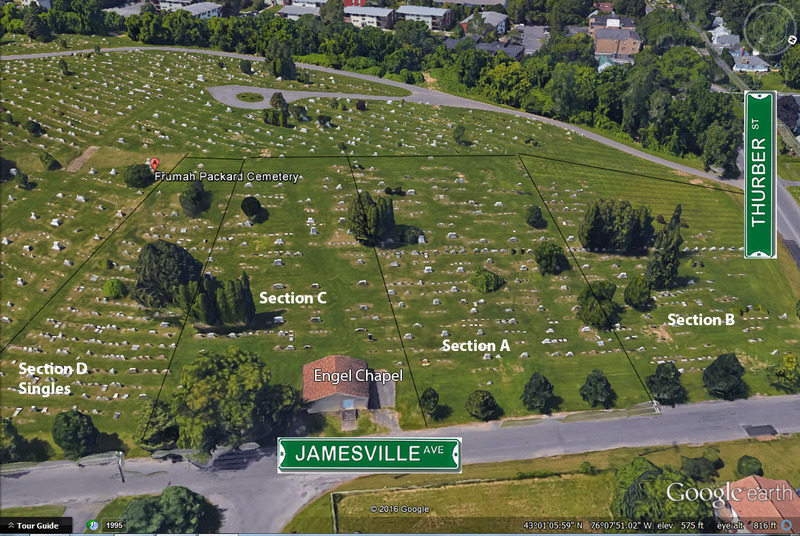 He was a graduate of Central High School and a 1932 graduate of Syracuse University. 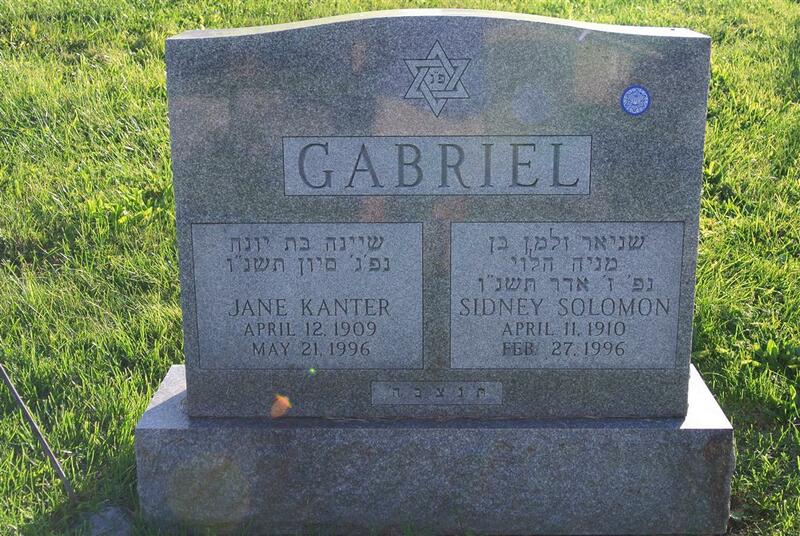 Mr. Gabriel was a member of Temple Adath Yeshurun and was active in its Men\'s Club. He was a former chairman of the Central New York and Upstate Council of the Anti-Defamation League and several local ADL chapters. Mr. Gabriel served as president of the Businessman\'s Relocation Association of Syracuse and was a member of the Syracuse Chamber of Commerce Aviation Committee, the Businessman\'s Advisory Committee for Urban Development, the Hemophiliac Foundation, the Syracuse Boys Club-Old Boys Association, the Invitation Basketball Tournament, Citizens Club, the Syracuse Press Club and the Jewish Community Center. Mr. Gabriel was a member of the Masury National Marketing and Color Council, the Syracuse Jewish Federation and Louis Marshall Lodge 1443, B\'nai B\'rith. He served as director of the Salvation Army Children\'s Chapel-Jefferson Park, adviser to the Syracuse Regional Blood Bank of the American Red Cross, chairman of the Community Chest Drive\'s paint dealers division and served on the board of directors of the YMHA. Mr. Gabriel was a life member and past master of Philo-Mount Sinai Lodge 968, F and AM, an active member of the Grand Masonic Lodge of the State of New York, a member of the Scottish Rite and Tigris Shrine Temple, and an honorary member of the Masters and Wardens Association of Onondaga County. An Army Air Corps veteran of World War II, Mr. Gabriel was a member of American Legion Post 41; Onondaga Post 131, Jewish War Veterans; and the Masonic War Veterans Association. He was a flight instructor and a rated commercial pilot. Surviving are his wife, Jane of Wellington, FL; a son, Charles D. of Atlanta, GA; a daughter, Devra Berkowitz of Richmond, VA; and five grandchildren. Services will be at 11 a.m. Sunday at Birnbaum Funeral Chapel, Rabbi Charles S. Sherman and Cantor Harold D. Lerner officiating. Burial will be in Frumah Packard Cemetery.